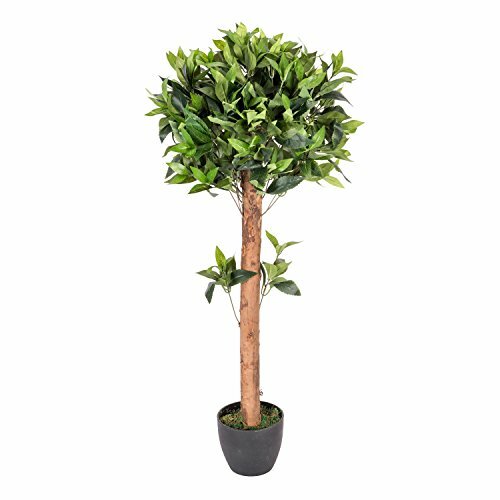 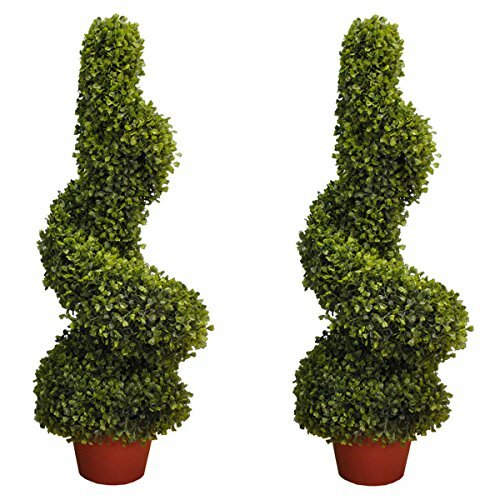 One Ball Bay Tree, artificial plant. 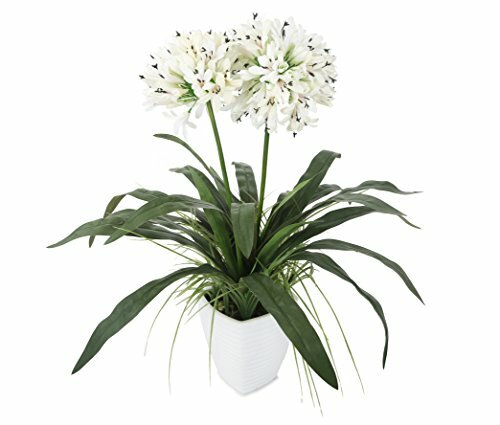 3 feet or 91 cm tall. 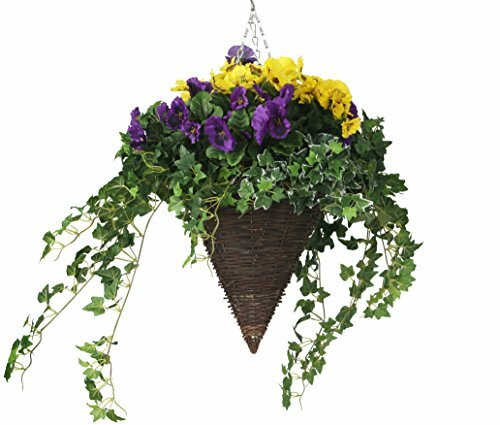 Very lifelike appearance natural stem/trunk silk flowers and realistic leaves make this a high quality replica plant.